‘On Sunday 5th August we held our annual Charity Cricket day. A different format was used this year with four teams playing a knockout T20. A full day of cricket was held with many spectators watching the match. We are very pleased to announce that a record amount of £831.50 was raised on the day for Katherine House Hospice. This entry was posted in Activities and tagged charity event, Horley Cricket Club, Katherine House on August 12, 2018 by thehorleyviews. 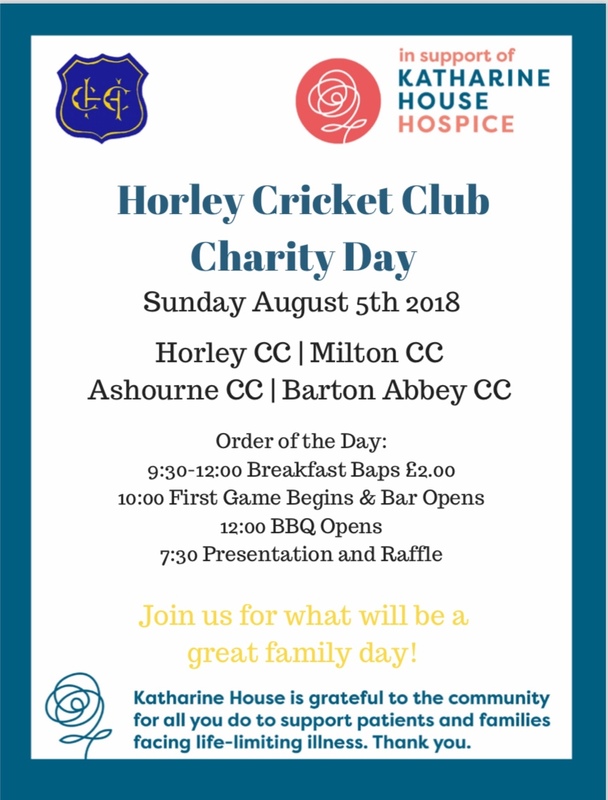 This entry was posted in Activities and tagged charity event, Horley Cricket Club, Katherine House on July 27, 2018 by thehorleyviews. It’s this Friday! The sun will be out, the bbq will be on and the bar will be open! This entry was posted in Activities and tagged Horley Cricket Club, summer games evening on July 18, 2018 by thehorleyviews. Bring your chair/blanket let the kids run free around the pitch (not on the square of course!). 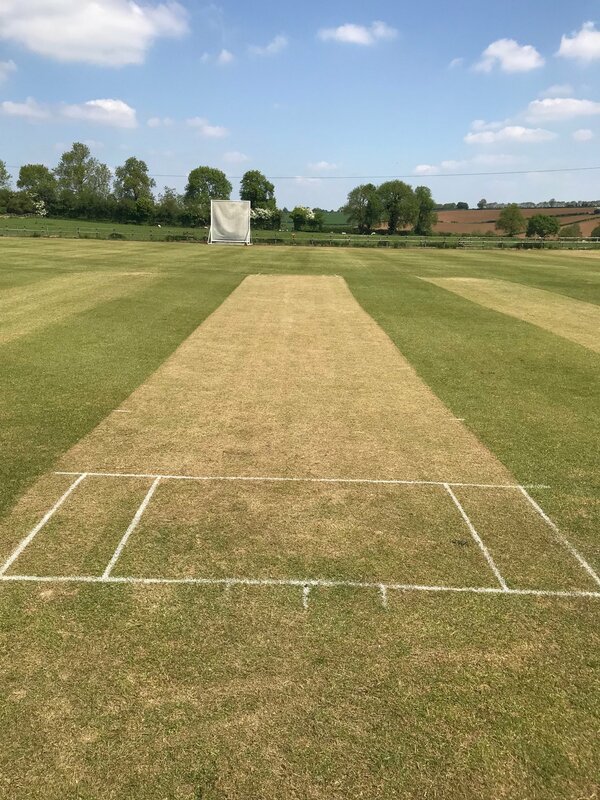 This entry was posted in Activities and tagged Bank holiday fun, Horley Cricket Club, picnic on May 23, 2018 by thehorleyviews. Love a Fun Karaoke Night…! 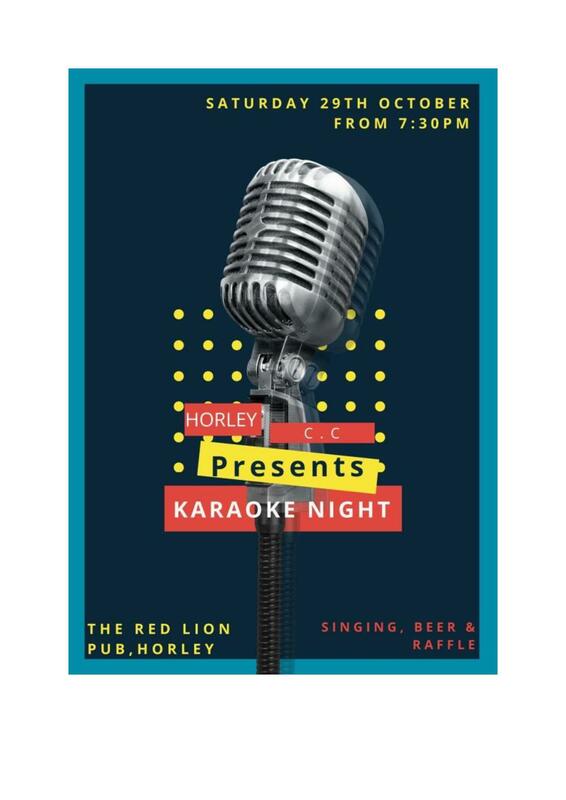 If you fancy yourself as a a bit of a singer then come along to the Red Lion on Saturday 29th October to take part in the Horley Cricket Club Karaoke Night! This entry was posted in Activities and tagged Horley CC, Horley Cricket Club, karaoke, Red Lion on October 27, 2016 by thehorleyviews.